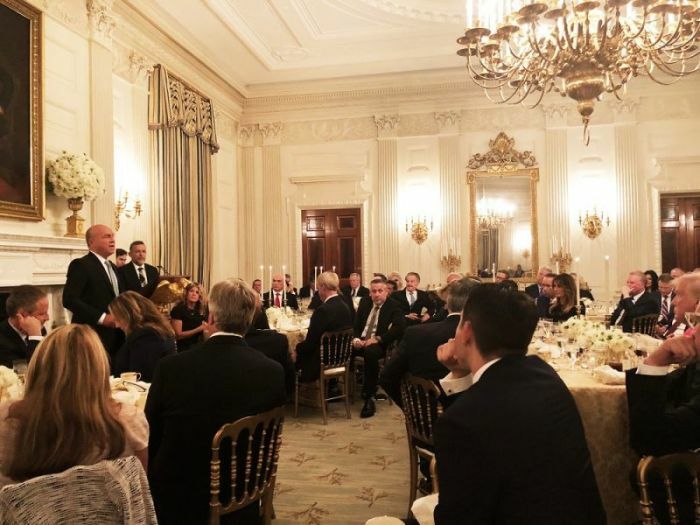 California evangelist and megachurch pastor Greg Laurie shared his experience from last month's White House dinner for evangelical leaders and detailed what he considered to be an awkward moment with first lady Melania Trump. Speaking during his Sunday morning sermon on the "the influence of a Godly life" at Harvest Christian Fellowship in Riverside, the 65-year-old Laurie talked briefly about how he was asked to close out the Aug. 27 "state" dinner for 100 evangelical leaders and spouses in prayer. As there has been much criticism toward evangelical leaders who have engaged with the Trump administration, Laurie assured his congregation that he would pray for any president that asks him to do so. Since his sermon was based on Daniel 12, Laurie stressed that Daniel would also "try to help any king that was in power" whether that was Nebuchadnezzar, Belshazzar or Darius. "I think when God puts people in power that we want to do what we can to influence them with what the word of God says," Laurie said. "That was an honor to stand up there." Laurie continued by recalling a "funny moment" that occurred as he was about to take the podium to close the event in prayer. "Franklin Graham spoke right before me and I was told to go up right after Franklin and say what you are going to say and lead the prayer because the president is tired and wants to go to bed," Laurie detailed. "So, I am waiting for my queue and Franklin was done, so I got up and walked to the podium. At the same moment, the first lady had gotten up out of her chair and she was walking to the podium as well." "I saw her and a I went and gestured her and said 'Oh, please [go ahead and take the podium].' She gestured back [to insist I take the podium.] Then, I gestured back, 'Oh please [you go ahead]," he added. "It was a very awkward moment." Laurie told the crowd that he finally went ahead and spoke after the first lady again insisted that he speak. Laurie implied that he may have been a bit overwhelmed by the fact that he was speaking to a room that included President Donald Trump, Vice President Mike Pence, Secretary of Housing and Urban Development Ben Carson, Secretary of Health and Human Services Alex Azar, and the countless prominent Christian leaders. "I have to be honest with you, I couldn't look at the faces of people. It was very distracting," Laurie explained. "I [was] just [like], 'I am not going to look at any of you. I am just going to look over your heads and sort of say what I believe the Lord is putting on my heart at this moment to say." Laurie reminded those in attendance for the dinner that the U.S. was "founded in a time of spiritual revival." "One of our founding fathers named George — not Washington but Whitefield, an evangelist from England — preached the Gospel and thousands of colonists came to faith in Christ and it brought about moral change in a culture as a revival always does," Laurie said. "We were able to sow the seeds of this new nation in that receptive soil of morality based on a faith in God. I don't think we could have done it without it. I mentioned that not only are we founded with revival, we need to have another revival." Laurie quoted 2 Chronicles 7:14, which reads: "if my people, who are called by my name, will humble themselves and pray and seek my face and turn from their wicked ways, then I will hear from heaven, and I will forgive their sin and will heal their land." Following the reading of the Scripture, Laurie led the room in prayer. Laurie told his congregation that America needs another spiritual awakening. 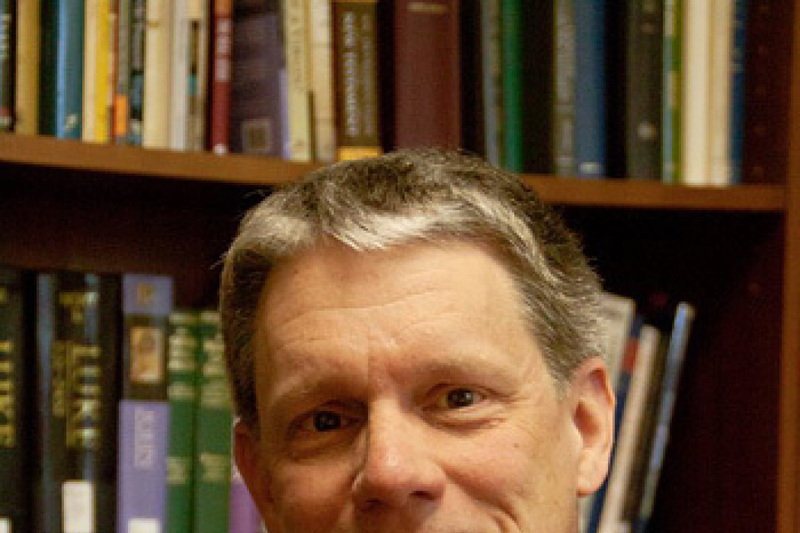 "I once asked Pastor Chuck Smith, who is often called the father of the Jesus Movement, 'Do you think we'll ever see another Jesus Movement, Chuck?'" Laurie said in his sermon. "His response to me was, 'I don't know if we are desperate enough.' Maybe when we get desperate enough to pray, maybe we'll see another one." Last week, Laurie led a public baptism at Pirates Cove Beach in Huntington Beach in which over 500 people were Baptized. "Something that occurred to me as we were baptizing all those people is that if you want to see a revival, do revival-like things," Laurie told The Christian Post last week. "It is sort of like if you are having trouble in your marriage, I might tell you to go back and do the romantic things you did in the beginning of your marriage. I would even say, 'Don't wait for the feeling of romance. Just be romantic and the feelings will catch up,'" Laurie added. "I think in the Church, we overly mystify the word revival, and I think if you want to see a revival, do revival-like things. One of those things was large beach baptisms, another was openly proclaiming the Gospel, as we recently did at Angel Stadium." Over 10,000 people made decisions for Christ at the Southern California Harvest that Laurie hosted at Angel Stadium in Anaheim in August.